We’re excited to present another workshop in our series of kitchen workshops. We ask for a greater financial contribution for these workshops because we see them as an opportunity for some members of the community to financially support our charity programs while developing their cooking skills in the Roulant kitchen! This October, we welcome Sébastien Bureau (MannaNova and Rise Kombucha) to offer you a workshop where you’ll learn to make your own homebrewed kombucha. 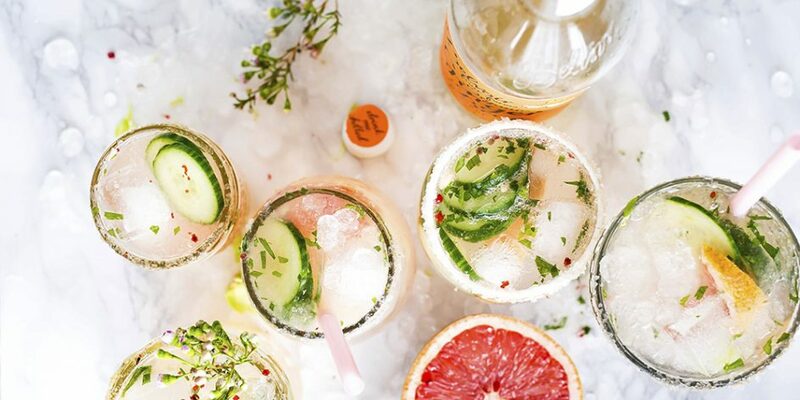 This practical training will provide you with the tools, knowledge and secrets to brew your best kombucha in your own kitchen! With a background in chemistry and biology, Seb is passionate about food science. In the past, he has been VP of research and development with one of Canada’s most prominent kombucha producers. During the workshop, you have the opportunity to taste kombucha and to take home your own scoby to start brewing at home! When: Thursday, October 11 2018 from 6:30-8:00pm. Price: The price of this workshop is 40$ and workshop attendees are eligible for a tax receipt upon request. 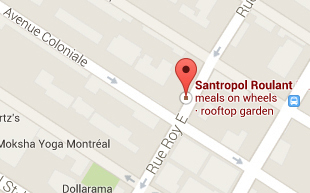 All funds generated through this event support Santropol Roulant’s mission, building social inclusion through food.